It’s that time of year again, the rain keeps falling here in Indianapolis and that means that all this water has the potential to find its way into your home and cause some major damage. As mold removal specialists in Indianapolis, Fishers, Carmel, Greenwood, Avon, Noblesville, Westfield, and the surrounding areas, we see many easy home maintenance items being overlooked. Water damage and mold growth can be avoided in so many situations, and these preventative tips to control water intrusion and mold growth in your Indianapolis area home are a great place to start. Clean gutters and downspout extensions every 60 days. When water accumulates around your home’s foundation, it creates puddles and eventually can cause major leaks and cracks within the foundation walls. 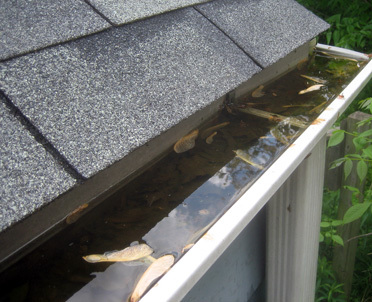 Additionally, as water accumulates over the roof line, the roof begins to deteriorate, the shingles wear and the ceiling begins to take on water. It’s important to keep your gutters clean so water moves away from your home properly. Inviting water into your home creates a great place for mold to start breeding. Avoid the need for mold removal by staying on top of the clearing of your gutters and downspouts. 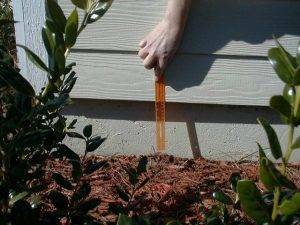 Bury your downspouts to help direct the water further away from your foundation. 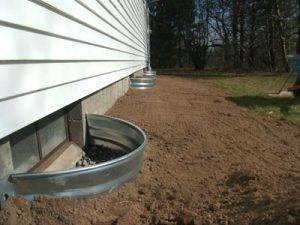 Moving water away from your foundation is essential, and burying your downspouts is a great way to get the water moving in the direction you want it to go. Ensure that it is angled away from the home so the water does not have a chance to come flowing back towards your home. Not only does a buried downspout have better curb appeal for your home, it allows you to choose where on your property your downspout empties out. For many properties this is a quick DIY project, but for others it may require a little help with the labor and proper guidance of the water away from your home. 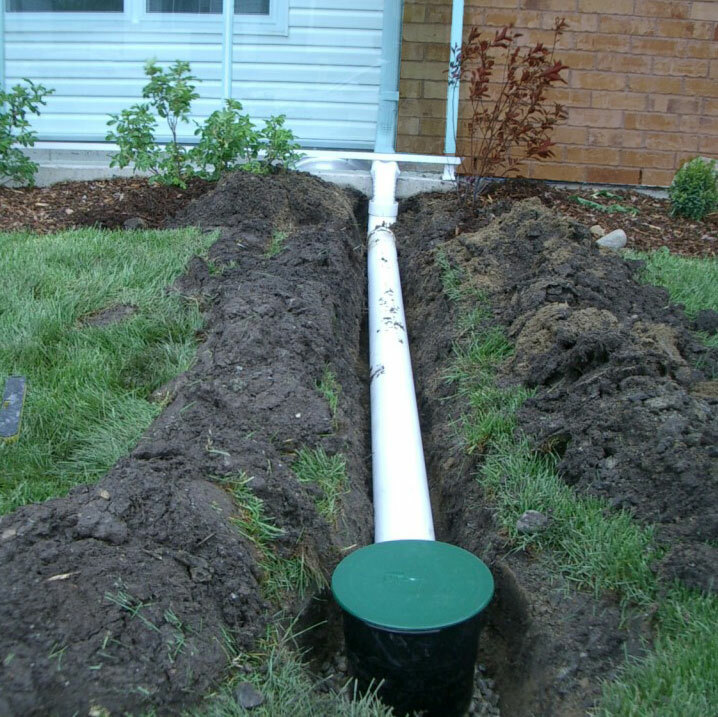 Locate your buried downspouts, perimeter drain (if you have one), and sump line and know where they terminate. 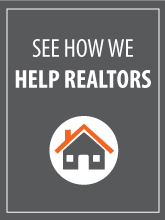 Knowing where your water is draining is the first step in identifying a potential problem. Discharge lines and outlets can freeze over or get clogged with debris over time. With any kind of blockage, the drainage of your system can slow or be stopped entirely. If there is no other way for water to exit your sump pump system, then it will back up cause flooding. If you know where your lines terminate you can visually inspect these regularly. 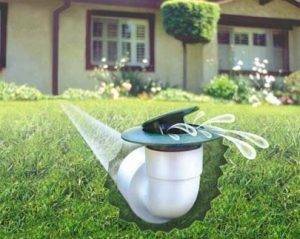 Placing pop up drain at the end of your downspouts is a great way to keep lines from getting blocked. Knowledge about your drainage system is an important step in keeping water out of your Indianapolis area home and reducing the risk for mold growth. Ensure soil is graded to sloped away from foundation. There are two types of grading: positive and negative. Positive grading is good, negative grading is bad. Positive grading slopes away from your home, directing storm water away from your foundation. Negative grading slopes toward your home, directing storm water toward your foundation. When water collects around the foundation it increases your chances of basement and crawlspace flooding and the breeding ground for mold becomes a real risk. “Regrading”, or changing the slope of your yard so it’s pitched away from your house instead of towards it, is an important step in keeping your basement or crawl space free of water and mold. Avoid trees with large root systems near foundation. Available space is probably the consideration most overlooked or misunderstood when deciding what tree to plant. Before you plant, it is important to know what the tree will look like as it nears maturity. Consider its height, crown spread, and root space before you plant to avoid disrupting your homes foundation in years to come. Planting too close to your foundation can open the potential for water intrusion and mold growth. Check out this helpful guide from the Arbor Day Foundation that provides a basic spacing guide from various distances and various tree heights. Ensure mulch beds are not piled too high around foundation. When mulching year after year, its important to not bring your mulch beds up over your block foundation. If mulch is too high it can help contribute to a negative grading, and when storm water consistently collects near the home only bad things can happen. It is recommended that a minimum of 6 inches of foundation be exposed. Don’t pile on more mulch that creeps up over your foundation and onto your siding, wood, brick, stone, etc. Instead, opt to remove the old mulch, ensure a positive grade away from foundation is in place, and then replace with new mulch. 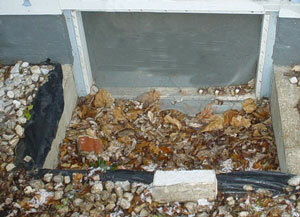 Make sure basement window well drains are clear. A window well drain is very similar to a sink drain, if it is plugged, water will not drain away. If leaves and other debris are allowed to accumulate in the window well, it prevents rain water from draining properly. If water is allowed to pool it will eventually rise until it pours into your basement right through the windows. Keeping the window well free of debris is essential in protecting your home from water intrusion and mold growth potential. Depending on your location and landscaping, you may also consider a window well cover if excess debris is gathering quickly around your windows. As mold removal specialists in Indianapolis, we find that the most common causes of mold growth can be avoided with proper maintenance. If you think you have a problem with water intrusion or need mold removal, we can come take a look at your property and set you down the right path to fix the problem before it gets worse. Complete our online contact form or contact our Mold Removal Specialist directly.